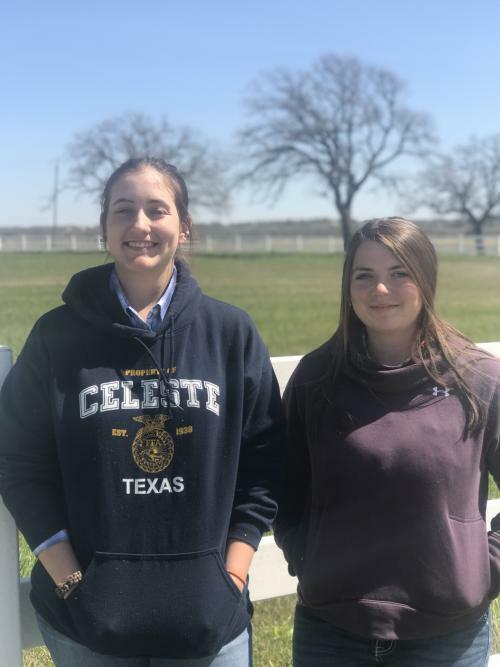 Celeste FFA members spent March 21st in Stephenville at the Tarleton Invitational career and development judging event. Congratulations to Kloe Walker for being the high point individual on the livestock judging team. With over 1075 individuals in the contest, Kloe placed 58th. Team members included Kloe, Jaycee Brown, Jaxson Dillard and Raegan Sumrow. Jacklynn Jackson and Cheylynn Hill judged in the horse contest. Jacklynn was the high point individual on the team, and 312th out of 910 individuals in the contest. 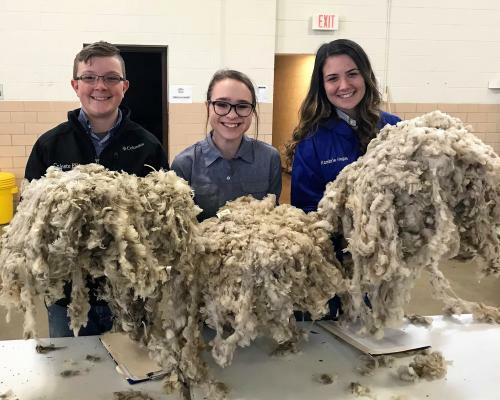 The wool team consisting of Karalyn Goodman, Kambrie Hogue and Justin Richey placed 47th out of over eighty teams. Karalyn was the high point individual from the team placing 60th out of 288 individuals. The judging teams will head to West Texas for their next contest. Stay tuned!